The purpose of the Bethel Ladies' Ministry is to glorify the Lord through fellowship and ministry involvement. 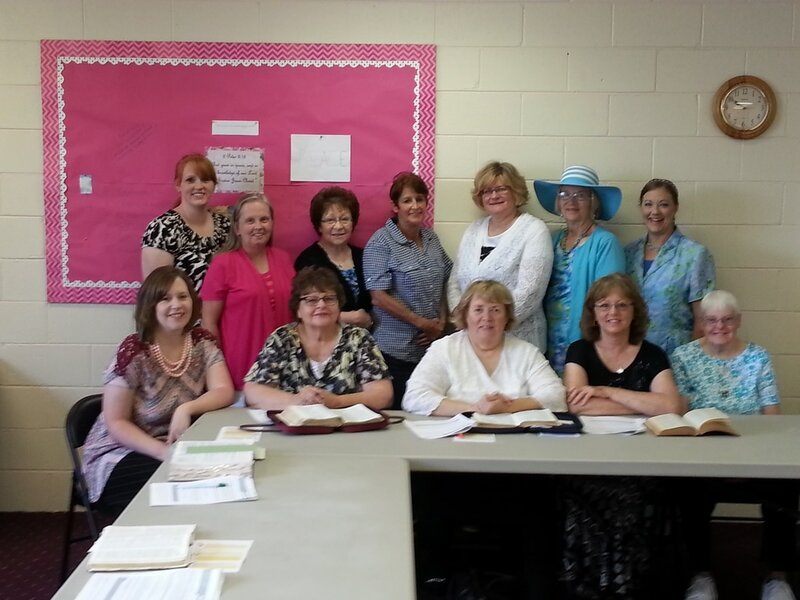 The ladies often have a dedicated Women's Sunday School Class that meets weekly during the Sunday school hour. The ladies meet for the Hearts and Hands Fellowship once per month for a devotion, fun activities, and to plan various church events. Yearly "ladies only" events include taking day trips, attending retreats and seminars together, and a yearly spring banquet. Instructions: For step by step driving instructions from Google Maps click on the link to "View larger map," or "Directions."